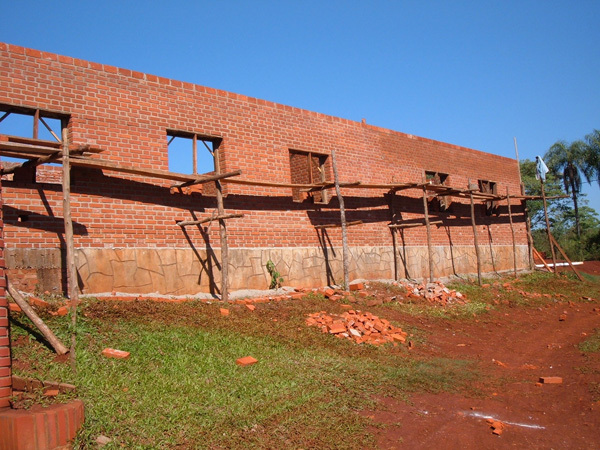 In Esperanca in Misiones we have financed the building of an extension for more classrooms in an existing „EFA“ (rural school up to high school grade). 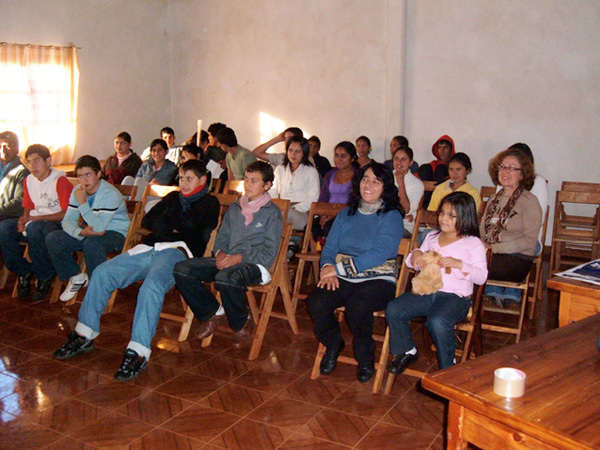 During our visit to Merlo-Moreno in 2005 we heard from the German Consulate in Buenos Aires about a German missionary who has been active in the North of Argentina in the province of Misiones for more than 40 years. We were able to meet Padre Jose on one of his stays in Germany. 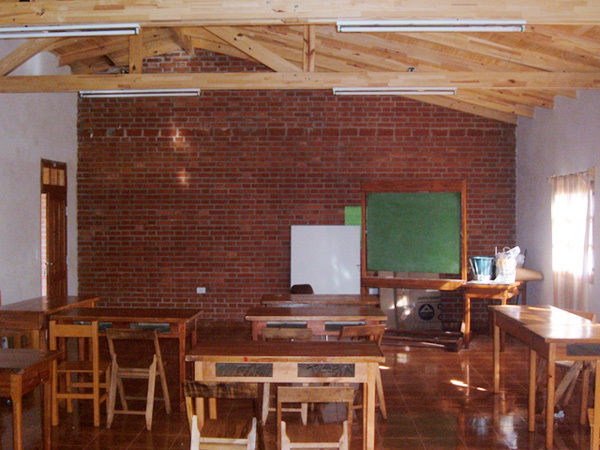 Padre Jose Marx built schools and hospital wards in the underdeveloped Northern Argentina. His motto “the shortest way out of poverty is the way to school“. 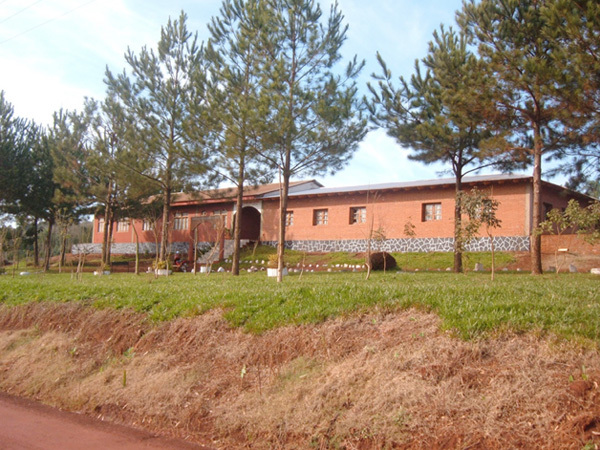 In the EFA, a special type of school for rural areas, the children alternate between 14 days of lessons in a boarding school followed by 14 days working in their parents‘ businesses. 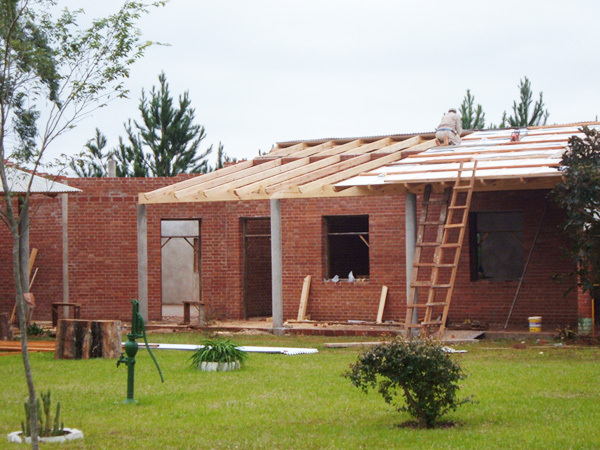 This school goes right up to high school grade and includes the practical training necessary for working in a rural business (masonry, mechanical skills and timberwork). Through this, young people are prevented from migrating to the slums of the big cities and the earnings from agricultural businesses are increased. Unfortunately there are too few EFA’s (Escola familiaria Agricola) and also they are too small. Since the provincial Government only pays the teachers‘ wages in existing schools but does not build new schools it was also necessary to provide financial support here. 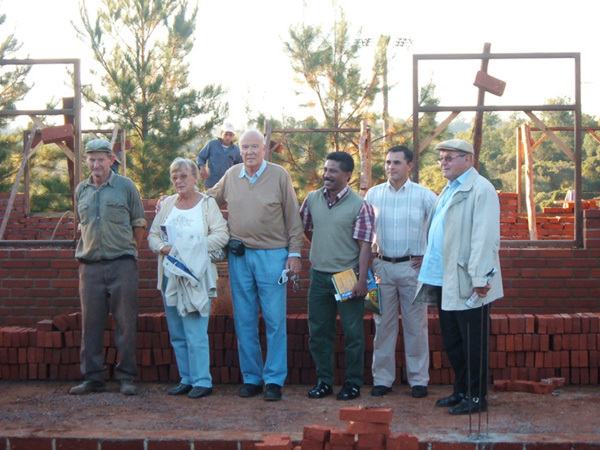 Since 2008 we have undertaken two projects together with Padre Jose in Misiones, the northernmost province of Argentina. We were very sorry to hear in 2009 that Padre Jose had died. However his work lives on and we accompany further projects together with the project leader Professor Limberger.